Strokes are the leading cause of serious long-term disability and the fifth leading cause of death in the United States, killing about 130,000 people nationwide and 3,400 citizens of New Jersey each year. Between 2012 and 2030 total direct annual stroke-related medical costs are expected to increase from $71.55 billion to $184.13 billion and overall total annual costs are projected to increase to $240.67 billion by 2030, an increase of 129 percent. The American Stroke Association’s “Together to End Stroke” campaign helps people learn how to recognize and respond to stroke warning signs using the acronym F.A.S.T., where F stands for Face and drooping, A stands for Arm weakness, S stands for Speech difficulty, and T means Time to call 911 if any of the signs are present. On World Stroke Day, October 29th, the American Stroke Association encouraged Americans to work together to end stroke by learning the acronym F.A.S.T. and understanding the importance of calling 911 at the first sign of stroke without delay. The American Stroke Association, in collaboration with stroke organizations throughout the world, will continue to encourage the public to recognize the facts about stroke. 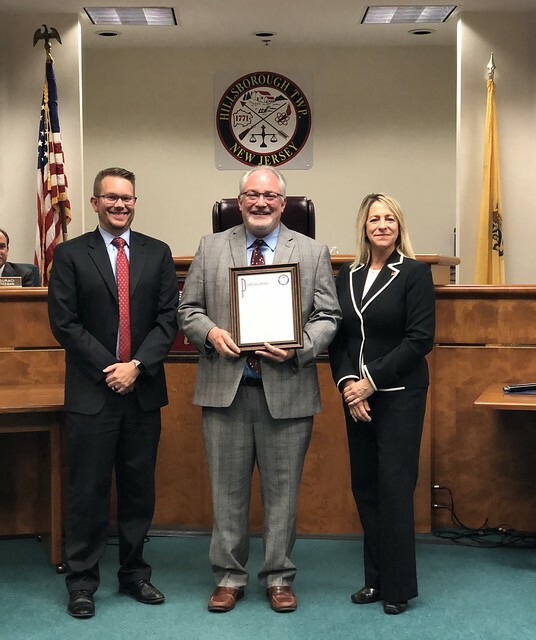 The Township Committee acknowledges October 29th as World Stroke Day and urges all citizens to familiarize themselves with the risk factors associated with stroke, recognize the warning signs and symptoms, and on the first signs of a stroke dial 911 immediately so that we might continue to reduce the devastating effects of stroke on our population.